The "Shunneson" is Lad's brother, John. Yes, Lad has a younger brother and he is just as funny! The physical book is only $5.95 (yes, only $5.95) on Amazon (less for the e-book). 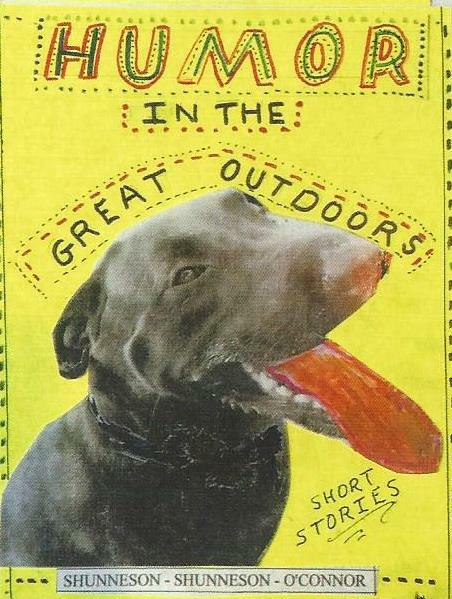 Go to www.HumorInTheGreatOutdoors.com and click on "Buy the Book!" at the top, and then click on "Buy" below the image of the cover of the book, and your options will come up. This is what Lad has to say about the book: "This book chronicles our experiences with some of the people and humorous situations in our lives. The last chapter, 'Mudhen Pusher,' pretty much tells about our growing up in Grass Lake, Illinois, 'the mudhen capital of the world,' including the hunting of and almost continuous eating of mudhens. Go ahead and buy the book and have some laughs on the Shunneson brothers." 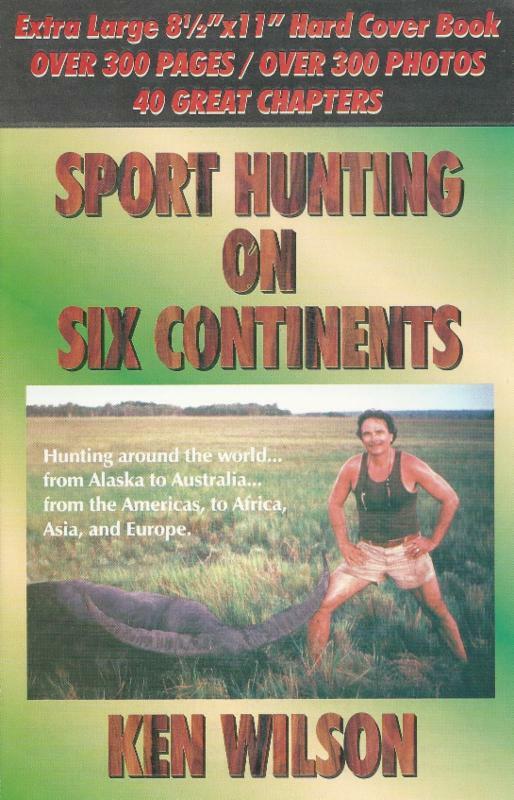 After you order "Humor in the Great Outdoors," type in "Sport Hunting on Six Continents" and you can buy the Kindle version of Ken Wilson's book for only $9.95.